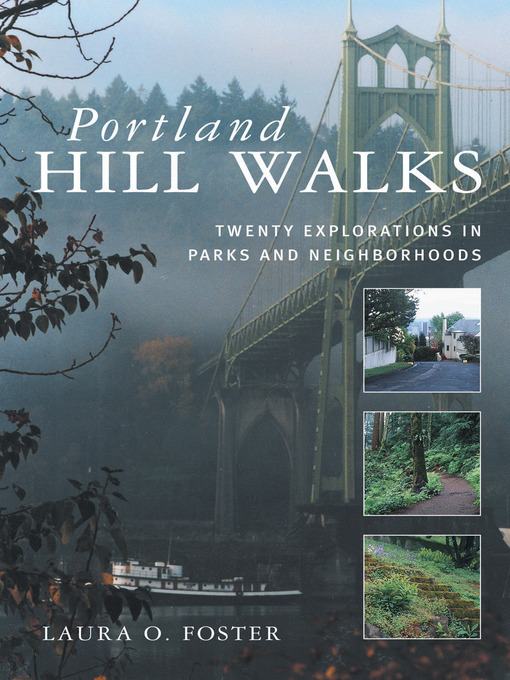 Portland Hill Walks is no ordinary guidebook. No restaurant ratings, no rehashed explanations of how the city got its name. Instead, in twenty meandering, view-studded strolls from forested canyons to cityscape peaks, this lively travelogue answers questions you may never have thought to ask, such as: What street used to be a row of floating homes? What eastside peak, with its "healthful air," was home to tuberculosis sanatoriums? What happened to the lake in Guilds Lake? What Portlander modeled swimwear in the U.S. Senate? Explore the city's streets, stairs, trails, and hidden passageways to discover the stories and spirit of a town rated among the country's most livable places.